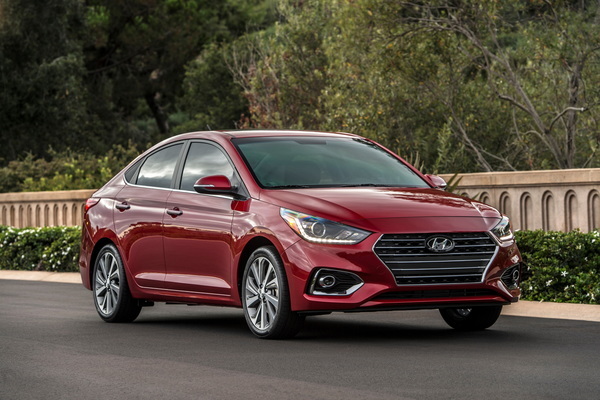 In 2018, the Hyundai Accent went through a full redesign that ushered in a brand-new appearance, updated powertrains, and the hatchback variant’s elimination. 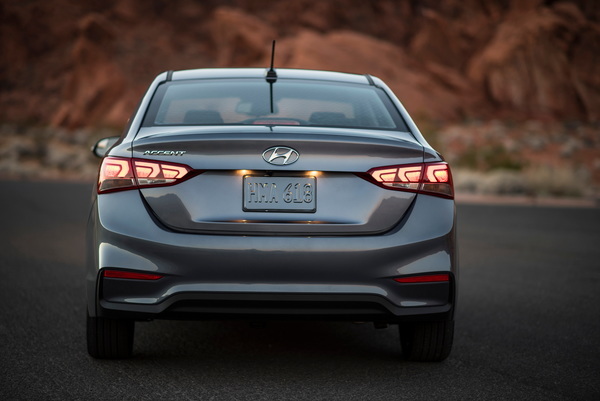 After some feature shuffling and new optional LED headlights in 2019, we expect the 2020 Hyundai Accent to be a carryover model. 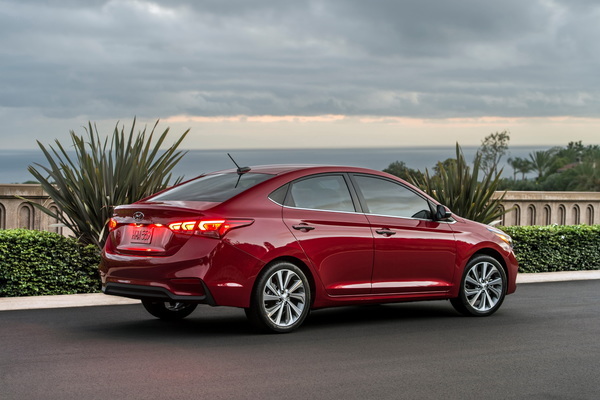 Visually, we expect the 2020 Hyundai Accent to continue with the same new look it debuted with in 2018. 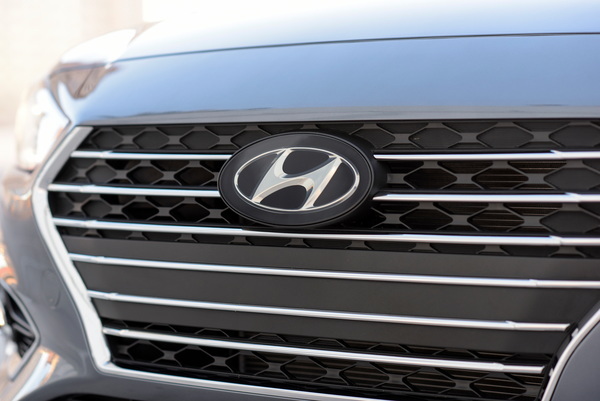 This visual update added more style to this entry-level sedan and even a little class with its optional chrome signature Hyundai grille. 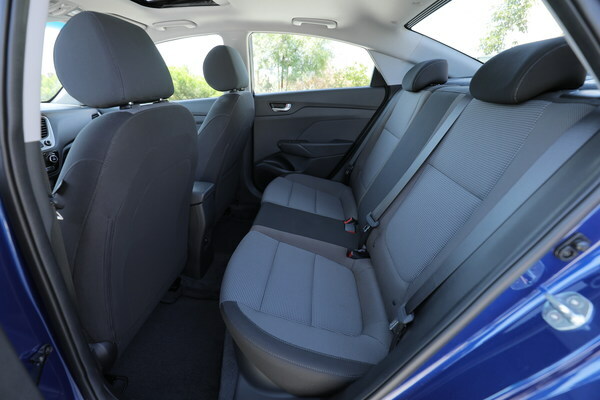 Inside, we expect this new, premium-for-the-class look to carry on unchanged. 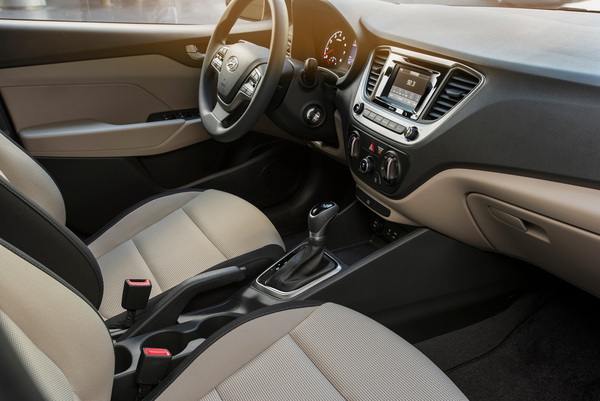 With its redesign, the Hyundai Accent gained a wider-looking dash with 5- or 7-inch touchscreen displays, a thick-rimmed steering wheel, logically placed buttons, and a spacious 90.2 cubic feet of passenger room. 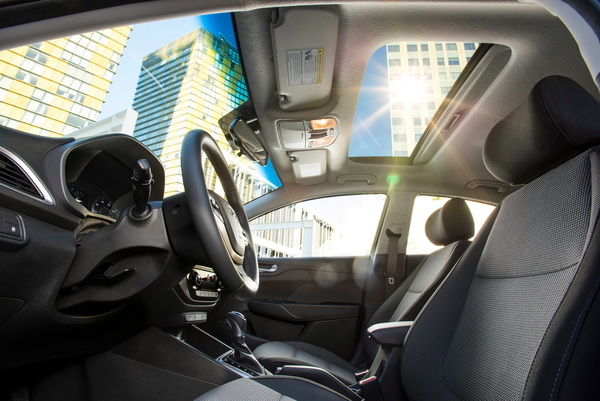 This is anticipated to carry into the 2020 Accent without major changes. 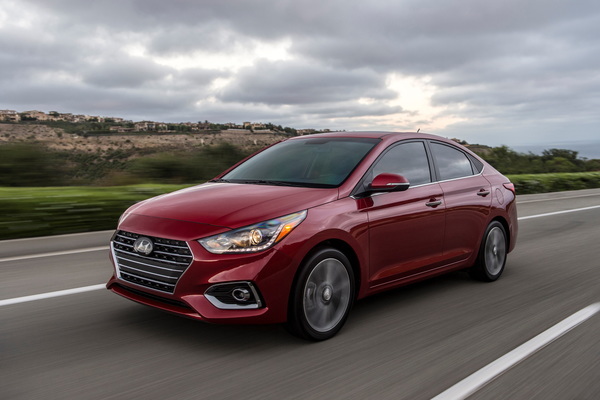 With no changes coming, we expect the 2020 Hyundai Accent’s standard features to remain the same. If this is the case, look for the 2020 Accent SE to come with standard 15-inch steel wheels, hub caps, a six-speed manual transmission, power mirrors, a chrome grille, air conditioning, power windows and door locks, keyless entry, and more. Under its hood, we expect no changes for the 2020 Accent. If this is the case, it’ll come standard with a 1.6-liter four-cylinder engine that produces 130 horsepower and 119 pound-feet of torque. We also anticipate its standard six-speed manual transmission to remain the same, though buyers will be able to get a six-speed automatic as an option. 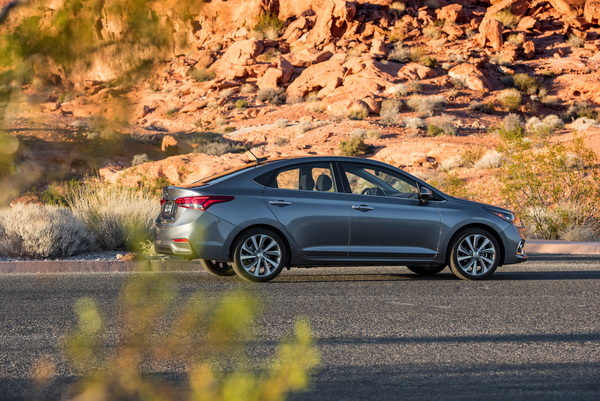 The current Hyundai Accent is an IIHS Top Safety Pick, and we expect this to remain the same in the 2020 Accent. It earned this with mostly “Good” rating in its crash tests — except one “Acceptable” rating in the passenger-side small-overlap test — a “Superior” rating in the front-crash avoidance test, and “Acceptable” rated headlights. Keep in mind, this rating is only valid with the aid of the Accent’s Forward Collision Avoidance Assist, which is standard on the Limited model but unavailable on all other trims. 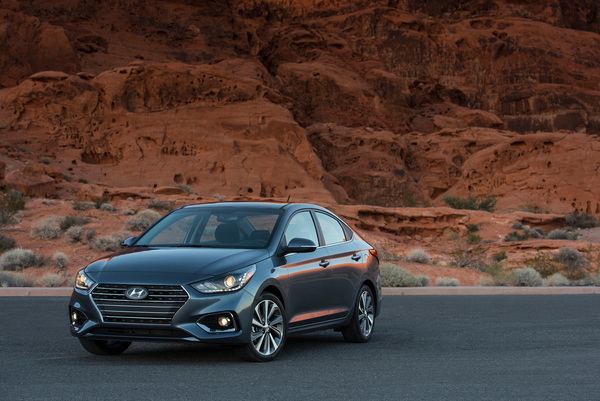 There is no official release date scheduled for the 2020 Hyundai Accent, but we expect production to kick off in May 2019. Pricing won’t be available for a while, but we expect no big changes compared to the current Accent’s MSRP range of $16,880 to $19,965 (destination fees included). 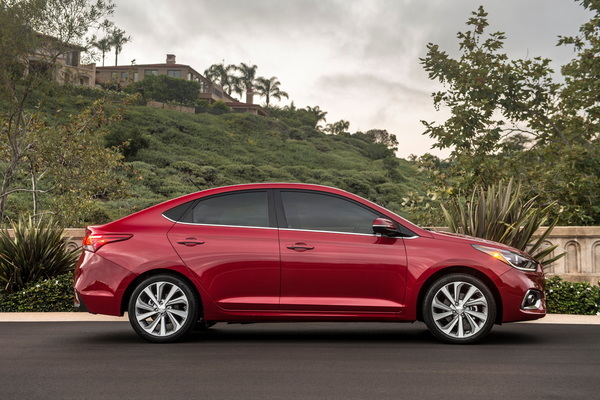 The 2020 Hyundai Accent will battle the Nissan Versa, Toyota Yaris Sedan and Kia Rio. 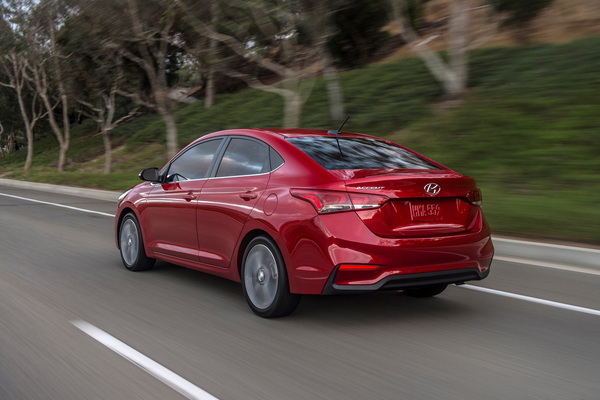 We have partnered with trusted dealers in your area to give you a great price on the new Hyundai Accent. We have information you must know before you buy the Accent.